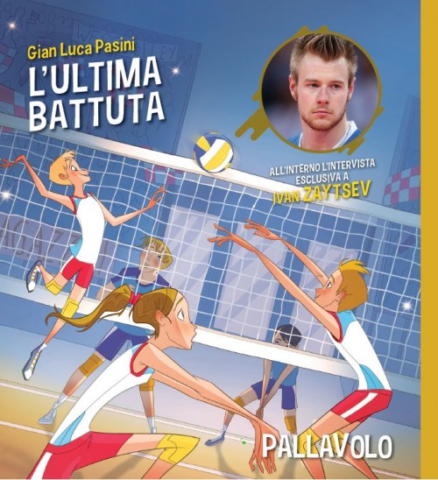 Italian outside hitter Ivan Zaytsev is one of eight athletes involved in a book writing competition for school children in Italy. Each of the involved athletes from eight different sports came up with a quote and the beginning of a hypothetical story. The classes then took over, writing a fantasy story based on the theme. Zaytsev’s theme centered on Nathan, a boy who was not very physically gifted and actually quite clumsy, who becomes the hero. The story supposedly mimics Zaytsev’s real life. As part of the book writing, the classes were able to interview their respective athletes. The Giuseppe Pescetti di Sesto Fiorentino secondary school class that chose Zaytsev’s theme interviewed him via Skype, discussing everything from volleyball to PlayStation to his youth and everything in between. The book initiative is part of a loyalty program at Conad stores that support local schools called Together For School. Every 10 euros spent earns patrons a sticker. Collecting all eight stickers during the eight week initiative earns patrons the right to redeem them for one book. 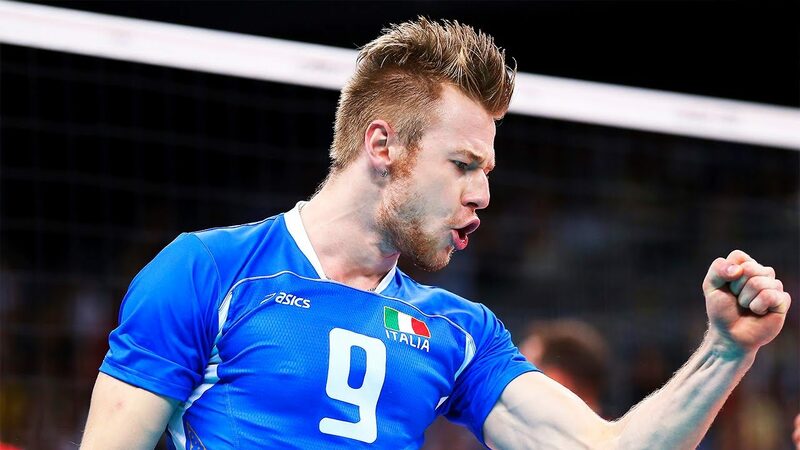 The Russian born Zaytsev obtained Italian citizenship in 2008 after 10 years of living in Italy. The 29 year old began his career with the Italian national team that same year and has gone on to represent the country in two Olympic Games, earning bronze in London in 2012 and silver in Rio in 2016. On the club stage, he currently plays for Sir Safety Perugia in the Italian Serie A1, which won the 2016-17 CEV Champions League title. The setter turned outside hitter also has had stops with Umbria Perugia (2004-06), M. Roma Volley (2006-07, 2008-12), Andreoli Latina (2007-08) , Lube Banca Macerata (2012-14), Dinamo Moscow (2014-16) and Al Arabi.